Preseason NHL injuries keep piling up, with Corey Perry the latest victim. 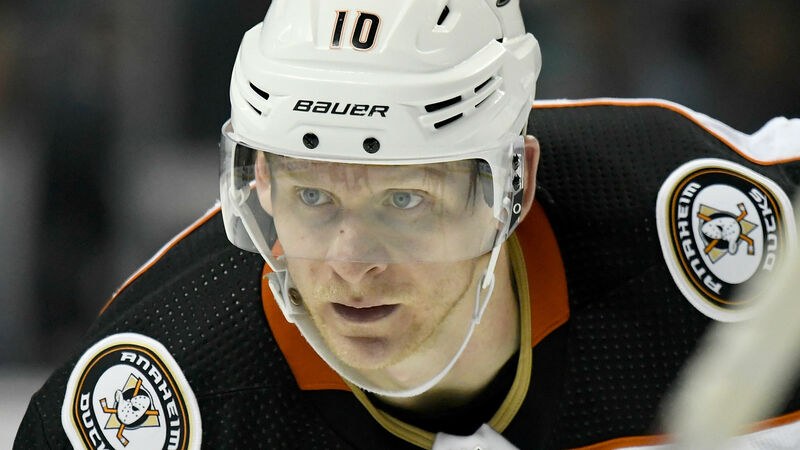 The Ducks announced Wednesday that their veteran winger is expected to miss about five months after having surgery to repair MCL and meniscus injuries. Perry was hurt during warmups before Monday’s preseason game against the Coyotes. He had been slated to start the game but was a late scratch, with coach Randy Carlyle saying afterward Perry was “under evaluation” with a lower-body injury. The 33-year-old has spent his entire career with the Ducks, who drafted him 28th overall in 2003. A fixture in Anaheim’s lineup since 2006, he signed an eight-year, $69 million contract extension in 2013.